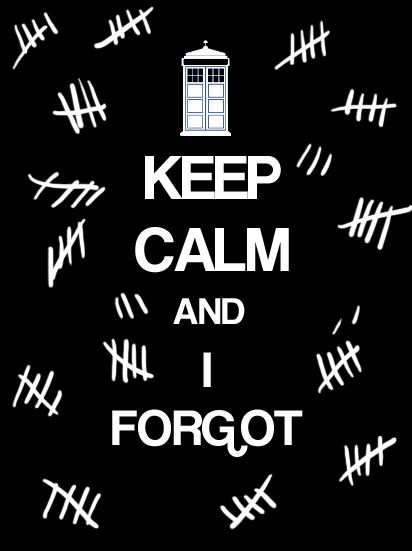 Keep calm... . Wallpaper and background images in the doctor who club tagged: doctor who series 6 season 6 the silents. Now is not the time to keep calm!